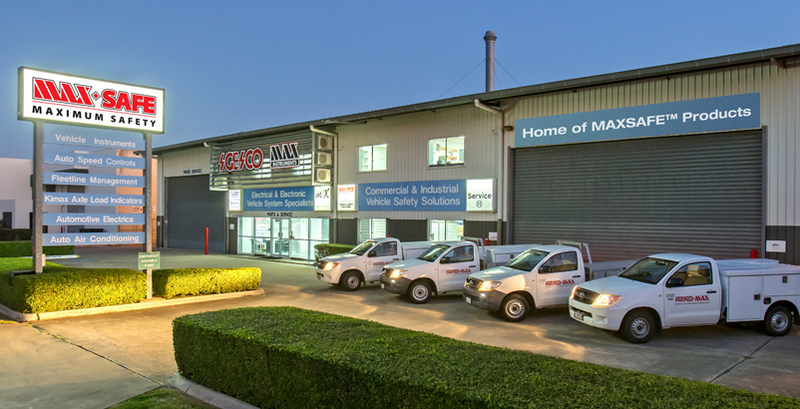 SGESCO-MAX is a unique auto-solution business based at Archerfield, Brisbane, creating customised auto-electrical solutions for individuals and organisations needing safe and efficient vehicles. We sell and install a wide range of specialist vehicle safety systems such as controls for anti-rollaway braking, vehicle speed and seatbelts. Our forté is in designing and developing quality, custom auto-electrical systems, with a total service-based approach. We can repair, maintain or design innovative solutions from the ground up. Our clients include WH&S Managers, Fleet Managers and large Original Equipment Manufacturers across automotive, commercial, mining and marine industries. We are also a dealer for some of the world’s leading vehicle instruments and gauges such as cruise control. Privately-owned, SGESCO-MAX was founded by current owner, Albert McPherson, in 1962. Originally called Starter and Generator Exchange Service Company (SGESCO), the business grew in the 1970s to three branches and over 50 staff providing automotive and electronic servicing of vehicles. In 2000, the company purchased MAX Instruments, giving it access to the full range of VDO Instruments and control systems, hence the name change to SGESCO-MAX. In 2008 we introduced our own range of designed and manufactured safety systems under the MAX-SAFE name. Throughout the life of our business, we’ve always maintained our approach to problem solving our client’s issues through high quality, innovative solutions and a customer focus on delivering exceptional service.